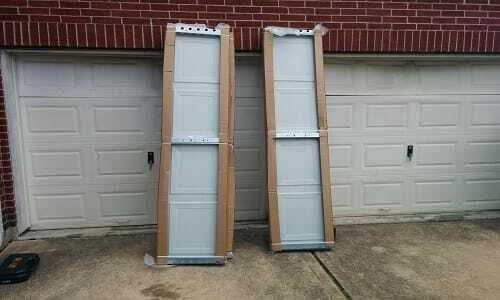 Our team is a group of specialists that provide 24 hour garage door repair service in Houston. Garage Door Repair Houston is a dependable and reliable garage door repair that has been servicing most of the Houston area and its’ outskirts. Our company offers a full range of repair services that include parts repair, pats replacement, panel repairs and panel replacements just to name a few. 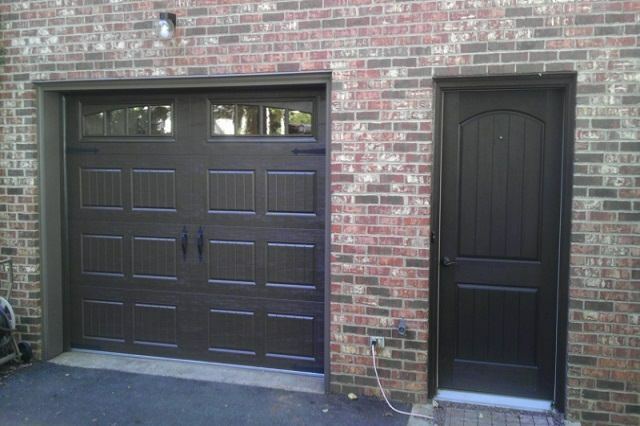 Aside from this, installation of new garage doors is also something that people rely on the company with. 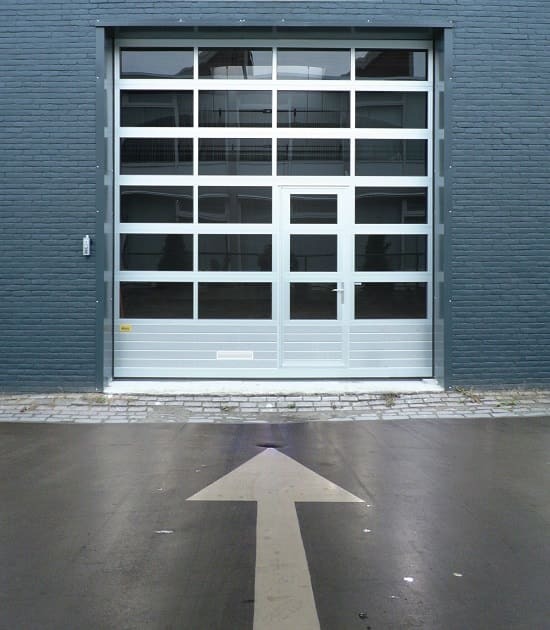 For many years now, it has been continuously providing top notch quality garage door Houston. So many customers have come to the company for their repair and installation requirements. For many years now, a lot of our customers have come back because of the professionalism that our service team has shown consistently them. Aside from that, they put a lot of weight and value on our customer’s time. We make it a point to provide for everything they ask to make their time worthwhile. The company makes sure that their installations, repairs and maintenance services are worth every penny of their customers. By giving the customers value for their money services and installation, the company knows that this is the main tool that will lead them to do better and not rest on their laurels. All of the services we provide are listed on our website’s ‘service’ page which allows the customer to see what they can offer them and how much would it cost. A lot of customers are surprised that the company’s prices are quite competitive when compared to other industry players. The company believes that customers will always go for value for money. This is something that the company will always be prepared to give them. It is all about top notch quality services at prices that are very affordable to anyone and everyone. All of the service people in our company come well recommended. The reason for this is that the company has all of the licenses and permits covered. Second is that the company provides a full on training program for all of its service people. Even the customer care representatives are trained to answer some of the most intricate and detailed technical questions. All of the employees of our company are well mannered and professional. These employees have been background checked to better keep the security and the safety of the company and, most especially, the customers and their properties. There are no ifs or buts when it comes to hiring employees. Being knowledgeable is a major plus for the employee. However, our company puts value on employees that may not be knowledgeable at the start but then are willing to be trained by our professional trainers and managers in the company. With this being said, the company puts the customers safety and the security of their properties at a high priority. The company will never put its reputation on the line by compromising the safety of its customers by employing dubious employees. This is not how garage doors Houston works. When called upon to do any specific service or job, the servicemen do not just pack up and leave their customers without cleaning up. After they install, service and perform repairs on the garage door, they give the whole garage door a full inspection on every important part and feature. This technique covers 25 parts and features that are susceptible to damage. If they see something wrong, they inform the customers about it so they can make arrangements on how to deal with it. 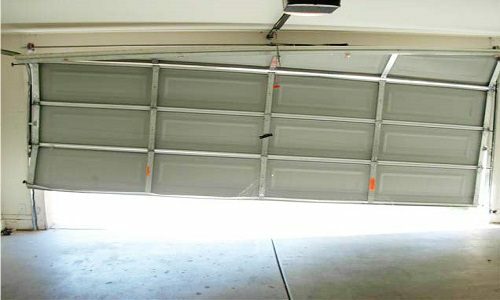 This technique and service is what sets LY Garage Door Repair apart from all the other garage door companies in Houston. Customers always have a full satisfaction on the money they spent on their garage door repair because of their crew’s attention to detail. 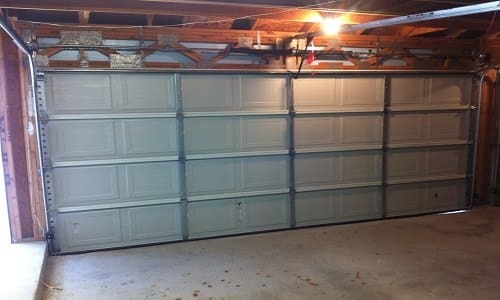 They are fully aware that any damage on a garage door may cause harm to anyone. This is one of the main reasons why old-time customers keep coming back to us whenever the need arises. However, most of them take a long time to give us a call again because of the quality of the work done is always of high quality. Garage doors Houston has a long line of satisfied customers in its past. The reason for their satisfaction is a combination of our professionalism, the quality of the jobs they do and the respect they give their customers by only employing trusted servicemen. 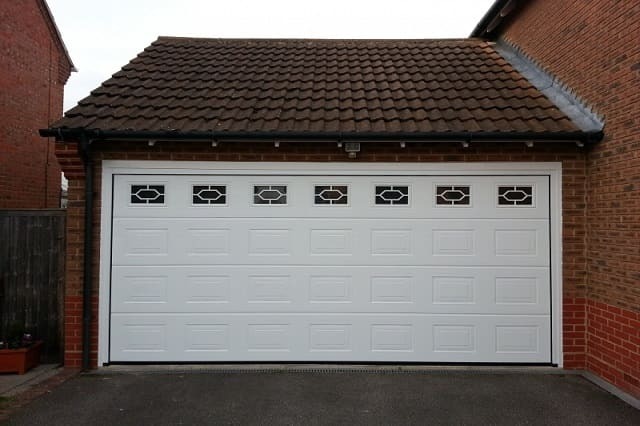 Whenever the company is called upon to install a new garage door for a customer, the servicemen goes to their homes and quickly starts measuring the garage door opening. Then they proceed to install. Be it a swing out, a swing up, a slide or roller type, these servicemen are trained to install all of these. 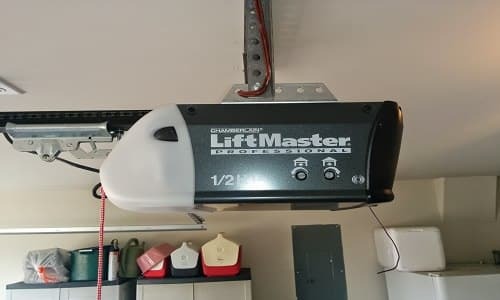 When it comes to repairs and maintenance, the company specializes in all types of repairs, especially the most common ones like repair of torsion spring, garage door opener and garage door pulley. One can never second guess the dangers damage to these parts can cause on property, to the customer and to their loved ones. And they are willing to do these repairs 24/7 without any hesitation and resistance. With all of these taken into consideration and with our history of making our customers happy, satisfied and content, it is a no-brainer not to decide against our Houston garage door Repair company. This is one company that can give every customer whatever it is that they need from a top quality garage repair company. The reason that a lot of customers put their trust in the company is because they need a company that they can trust to fix their damaged garage door. 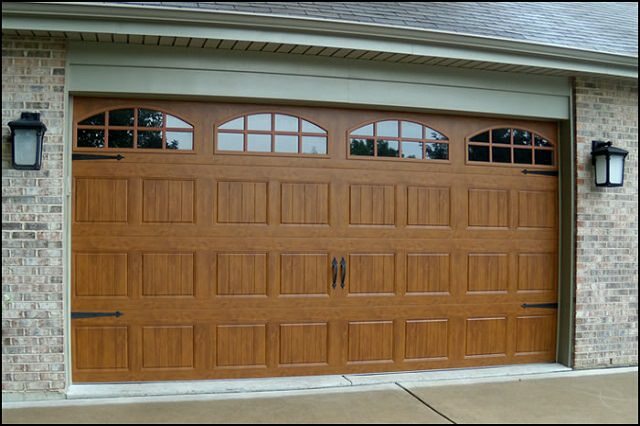 A fully functioning garage door not only acts as a shield against weather conditions like summer heat and winter snow, but it also serves as a first line of defense in protecting the people and property inside the home.